JSTOR is an organization that sells universities, libraries, and publishers access to a database of over 1,000 academic journals. For a large research university, JSTOR charges as much as $50,000 a year for an annual subscription fee, at least parts of which go to pay copyright fees to the owners of the articles in the databases. The JSTOR database is not freely available: Normally, a username and password are required to access it. But if you access the site from a computer network owned by a university that has purchased a subscription, you can access the site without a username and password from their network. Users of the service then have to agree to use JSTOR in a particular way when they log in to the site; they generally can download one article at a time, but the JSTOR software is configured to block efforts to download large groups of articles. There has been much debate on whether there was prosecutorial overreach on the charges; I do not venture to enter into that debate. But, I am drawn to juxtapose Swartz’s situation with that of Martin L. King, the great civil rights leader. Both King’s and Swartz’s lives ended tragically, too short – King from an assassin’s bullet and Swartz from his own hand. 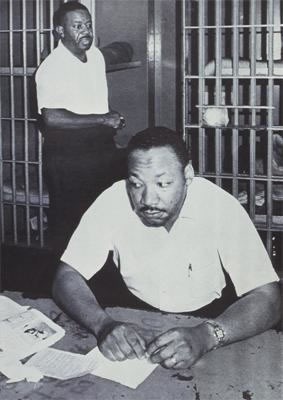 But their approaches towards civil disobedience were entirely different; King was forthright about his civil disobedience and was willing to accept the consequences of his actions – among other things, it raised awareness of unjust laws and policies. Swartz was also battling some unjust laws and policies, but his protest took a different approach, and his form of “civil disobedience” is more difficult to recognize. I do not think that Swartz was standing in King’s footsteps. 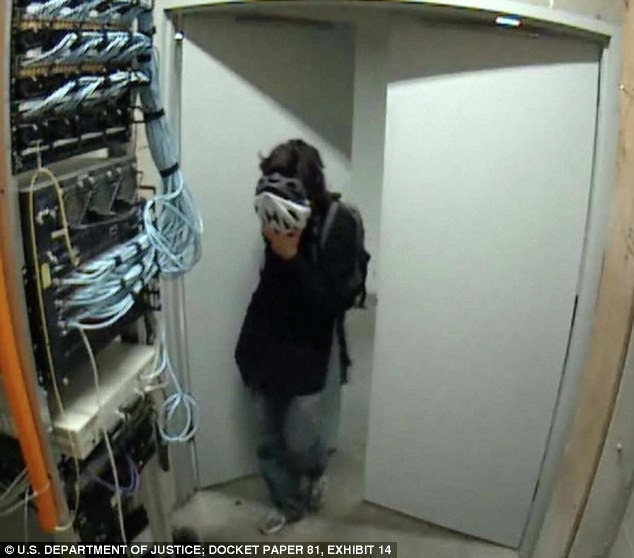 Ultimately, Swartz’s death is a great tragedy; and I think many things about the case could have been better handled. Perhaps the greatest hope for something positive from his death is the chance to revise poorly written laws; there is some initial reason for hope for action in this direction.